WOODBRIDGE, Conn. – Mar. 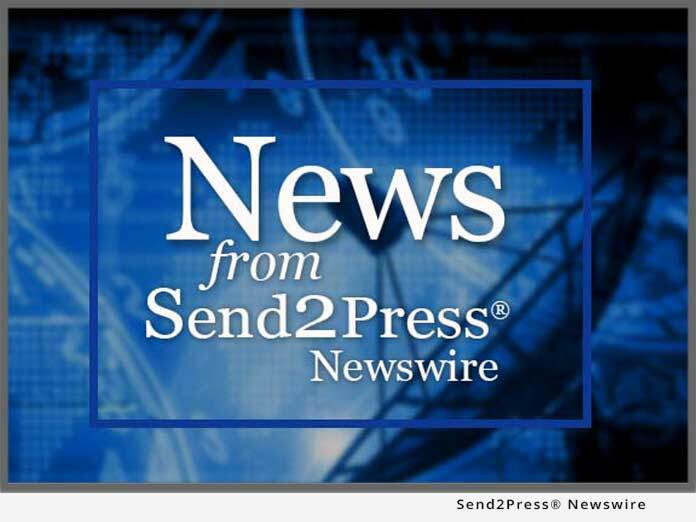 22 (SEND2PRESS NEWSWIRE) — On the fourth anniversary of the war in Iraq, two social entrepreneurs, Jon Gorham and Michael Swartz from Connecticut, have launched a web site to help foster peace in the world http://www.refundsforgood.org. Swartz and Gorham created a company called Refunds for Good, Inc. and have launched an interactive web portal that shows individuals and organizations how to claim telephone tax refunds on their 2006 returns. The multi-media web site also provides visitors with a simple way to donate their refund to three exceptional non-profits working to end global conflict, promote sustainable development as well as help the environment. The website is endorsed by several prominent actors and comedians such as Martin Sheen, Larry Hagman (“JR”), Ed Begley, Jr. and Nate Corddry from the Daily Show. 13 Nobel Peace Prize Laureates, such as the Dalai Lama and Bishop Tutu also support the campaign. Individuals who choose a standard refund on their tax return will receive between $30 and $60, depending on their exemptions. Businesses and non-profits may receive tens of thousands of dollars, depending on the size of their monthly telephone expenses and other factors. A calculator on this web site allows organizations to determine their precise refund. In May 2006, following the losses of five federal court decisions, the IRS decided to stop assessing the tax on most service. This tax year, ending April 17th, the IRS will refund with interest the monies collected over a 41-month period. The American public is eligible to receive an estimated $20 billion through this refund, if taxpayers claim it; half going to businesses and non-profits, and half to individuals. * PeaceJam Foundation works with Nobel Peace Laureates from around the globe to nurture a new generation of young leaders committed to positive change in themselves and the world through peace-making service projects in their local communities. * Solar Electric Light Fund brings solar power and modern communications to rural villages in the developing world for enhancements in health, education, and economic well-being – at the same time as protecting and preserving the environment and natural habitats. * Physicians for Social Responsibility is the medical and public health voice for policies to stop nuclear war and proliferation and to slow, stop and reverse global warming and toxic degradation of the environment. Taxpayers can use the secure, on-line form at www.refundsforgood.org to make a direct donation of any amount to one or more of the three non-profits. News issued by: Refunds for Good, Inc. Original Keywords: war tax refund, Refunds for Good, Jon Gorham and Michael Swartz, claim telephone tax refunds on their 2006 returns, fourth anniversary of the war in Iraq, non-profits working to end global conflict, Physicians for Social Responsibility Refunds for Good, Inc.
News Source: Refunds for Good, Inc.
More from Refunds for Good, Inc.
RSS News Feed for Refunds for Good, Inc.
REFERENCES: Entertainment News, war tax refund, Refunds for Good, Jon Gorham and Michael Swartz, claim telephone tax refunds on their 2006 returns, fourth anniversary of the war in Iraq, non-profits working to end global conflict, Physicians for Social Responsibility Refunds for Good, Inc.